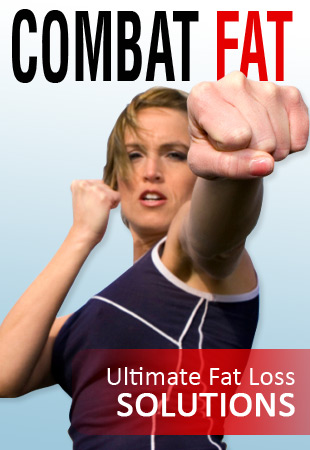 This program is for those who are serious about their health and fitness. 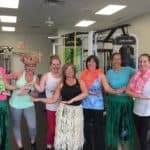 During these 12 weeks you will work all the elements of fitness (inspired by the elements in nature) to help you lose body fat, gain muscles, increase stamina and strength, improve balance and flexibility. We will also focus on stress relief through yoga and meditation. We strive to maintain 100% success rate so this is for those who are ready for a true transformation. It doesn’t matter where you have been, or where you are, you CAN succeed but you MUST want this with all your heart. Travel Program – Going away for a few days on the next 12 weeks? No worries, you will receive options of workouts that can be done in 15 minutes or less while you are away. Fill out an application to make sure that you are a good fit for this program. Once we receive your application, we will be in touch within 24 hours. It is very important that you answer the call/text or e-mail. We will only try to contact you 3 times before cancelling your application. 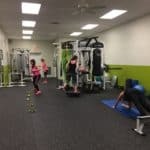 Scheduling your Transformation Session at our Fitness Studio (We will do this when we call you). Talk to your supporters, your backers in life such as your spouse, family or friends. Ask them if they will support you on this journey. 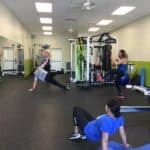 Tell them that you are considering improving your health and fitness through Enegia’s 12 Week Transformation Program. This step is very important, you must come to Transformation Session knowing that you are fully supported. Transformation Session with Virna or another highly qualified Energia Team Member. 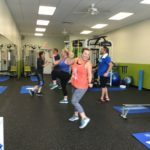 During this Session you will be able to experience a one-on-one 15 minute workout, discuss your nutrition and fitness goals, learn about your body composition. 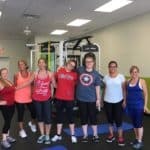 Sarah lost over 18 lbs of fat and 10 inches in 4 weeks! Imagine what you can accomplish in 12 weeks! Sandra’s Testimonial – Down 2 sizes in 8 weeks! –What was life like BEFORE you started working with me? After my second child baby boy and throughout the years I started gaining weight slowly then like any other mom my life got busy and busier, put myself on hold didn’t even realized how bad had gotten until my grown 12 year old boy grab my FATS (that’s is how we called it because is more than one) looked at my eyes and said MOMMY….?…. OH! Girl did I woke up!!!!!!! I said no more it’s my time now, found Virna (miracle worker here) and the rest it’s…………. well a lot of workouts, sweats, etc.. etc but they work, they really do. – What SPECIFIC results did you get because of working with me? I didn’t think would ever get these amazing results so soon but I did. Lost more than 12 pounds, several inches and two sizes down. I see muscle people! never thought I actually have some who knew? and that was my biggest concerns I wanted to put a little muscle back on me before I get too old! I still have a long road ahead to achieve my goal. I really enjoyed the program, love Virna’s passion and how much she cares. –What advice would you give anyone who is thinking about working with me? *Remember we have all the tools think about it, Virna does all the planning, teaches us new things about nutrition, has an objective eye and keeps count!!! 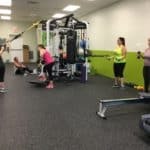 “Great offer here for all my local friends that need accountability but not insane pressure to workout. 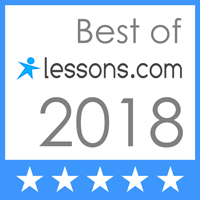 Virna Lichter is an encouraging and smart trainer that makes the time fly and keeps it fun. 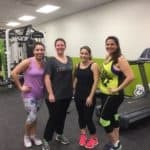 I’m stronger than I’ve ever been and feel great.” Yvette H.
I have worked out with Virna for the last 6 months and I feel great. I started out with personal training three times a week for an hour and after each workout I felt like I accomplished a lot of hard work. I did that for about three months. I then decided to join the group training 4 week program which has been awesome. As time progressed, I started feeling more energized, arms got defined, legs are strong and defined and my clothes fit much better, I truly feel amazing. 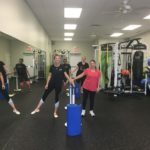 You can tell that Virna creates each set of exercises with intent of working each area of your body so you can see results in a matter of time. 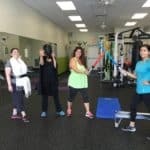 I can truly say I love training at Energia Wellness Studio with Virna.” -Daniela D.
I tried working out on my own for a long time to no avail. Since I’ve joined Virna’s group, I’ve felt so empowered! She really makes me feel special by encouraging me and checking up on me. She cares about the whole person…not just your physical health. I’ve started yoga and meditation classes in addition to the fitness classes and I’ve never felt so at peace! Thank you, Virna! As far as working out goes, I need structure and accountability, and I certainly get this with Virna’s program. Virna offers personalized attention to clients and provides great advice on nutrition and general well-being. The workouts are rigorous but fun, and very rewarding. I would definitely recommend her program to anybody who is ready to start the journey to better health and fitness! Virna is not only a wonderful trainer and guide but she has also become a friend. She is patient and knows how to challenge and encourage you. She puts in the extra efforts to help you grow, and live a more healthy, peaceful lifestyle. I have so much more confidence and it really reflects throughout all aspects of my life. She’s helped me develope the stamina to play with my kids again and I’m forever grateful. Working with her has been life changing! The best thing about Virna is that she is always evolving and wants each of her clients to have well rounded healthy lives. She cares about your physical strength and stamina, your mental state of mind and your spiritual well being. Too many studios or gyms focus on one part of your health and often forget that in order to be successful you need to change or take care of mind, body and spirit. She helps you dive into what works and doesn’t work and treats you like an individual and not just another client. 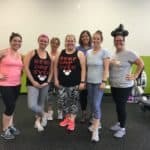 I am really enjoying working out with Virna and her team. 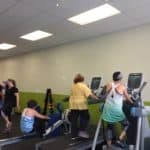 The Energia facility is nice and clean and the team is very welcoming to people of any fitness level. 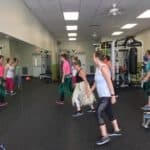 The cardio classes are different every day and can be modified to any fitness level. 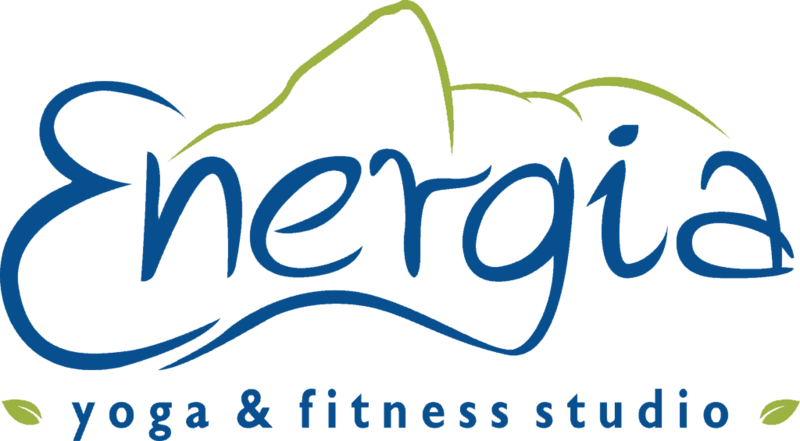 Meet Energia’s Head Trainer and Owner: Virna Lichter, Degreed and ACE certified Personal Trainer. If you are ready to join our Transformation Tribe, fill out the form below to see if you qualify. We have a maximum of 6 people per session, so we are not able to accept everyone that applies. When filling out the application make sure to show us that you are ready to completely transform yourself!